In job search mode, the encouragement … pressure? … to network is always there. A major piece of networking truly is to secure informational interviews with individuals in the industries and companies that may be of interest to the job seeker. Why did the interviewee join the company, what is it that the individual does in the company, and what does the individual see or recommend as good preparation for a position with that company? For the individual who truly does not know what they want to do, in an employment perspective as they look for opportunities, the Informational Interview can be a definite asset. There are many benefits to using the Informational Interview, and when done professionally, no negatives. It remains critical for me, as a job seeker, to know, or identify, what it is that I bring to the potential employers as I do my research. This knowledge will be something for me to use in my conversations for information purposes. While it is most helpful to make the Informational Interview a “conversation” rather than a “quid pro quo” ask-answer session, it is important for me to have some specific questions that I want answered. Where there isn’t an answer, I can always ask where I might find or get that answer. As I move through this process I do need to remember to keep those I contact informed on what I am doing. I never know when a bit of information that I offer results in an unexpected bit of follow on information or a contact that will assist me as I move forward. 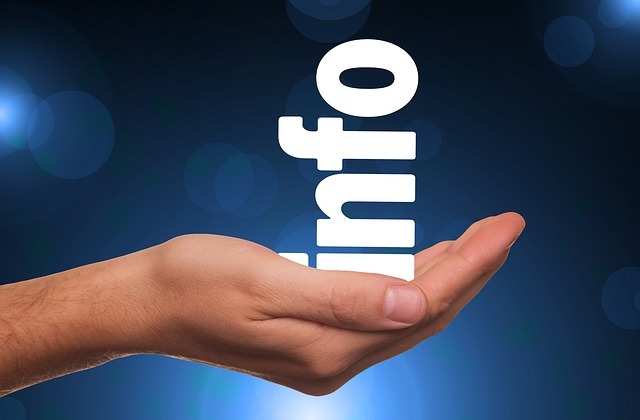 Bottom line to all of this is that the use of the informational interview is a highly beneficial aspect of the job search and should be a standard part of the networking process: Identify network contacts – ask for contacts for informational interviews – identify decision-makers and vehicles for that contact – contact decision-makers – follow up. All the while keeping my “network” informed. I need to work with all of my network, both those I know and my new contacts. The job search process is a professional effort and in no way easy or without disappointment. Yet it is truly developmental for me, if I allow it to be. After all, these steps are taking me into the beginning of the rest of my life. This entry was posted in General, Transition Advice and tagged informational interview, job search advice, military transition, networking by Karin Durkee. Bookmark the permalink.